Standard 1 1/16 inch shiny pinball. 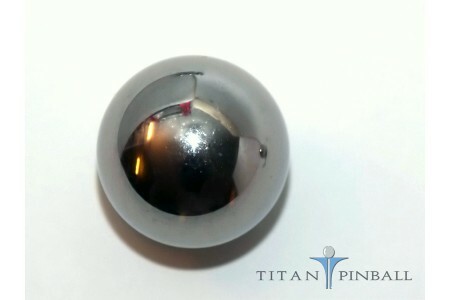 Polished to G100 surface finish. 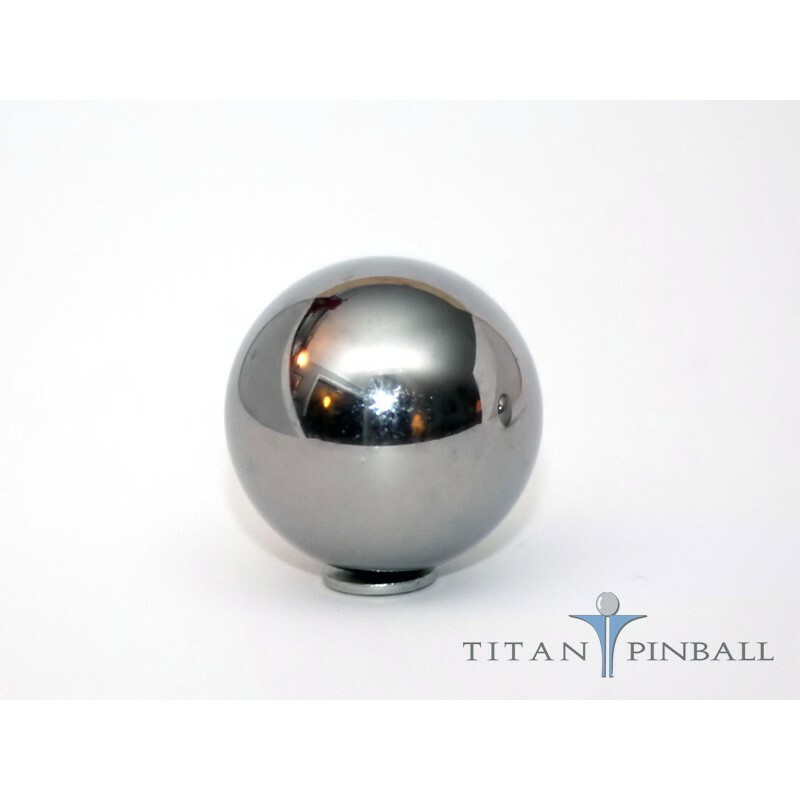 THESE BALLS ARE COMPATIBLE WITH ANY PINBALL MACHINE THAT USES STANDARD 1-1/16" DIAMETER PINBALLS, INCLUDING GAMES WITH MAGNETS. Shipped in a light coat of oil for protection. Clean them thoroughly before use. 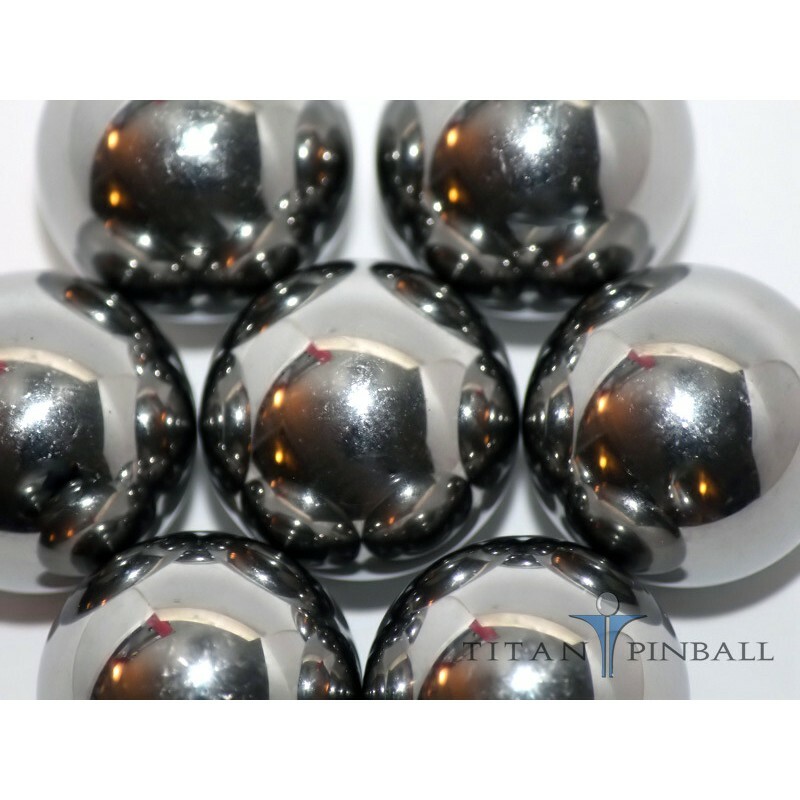 Make sure to replace your pinballs regularly before they pit and rust. 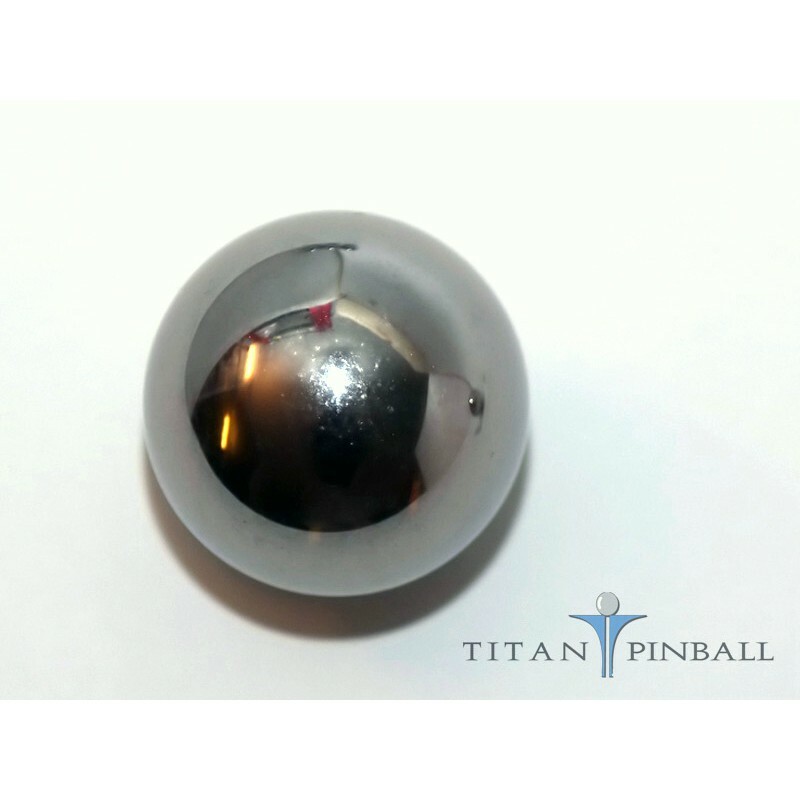 Old and worn balls can act like sandpaper to your playfield! Super shiny chrome steel pinball. Polished to a G16 mirror-like finish. If you enjoy seeing you.. Lock bar receivers always seem to look nasty. Powdercoat and paint scratch off. Replating is expen..